Beautiful extensively updated ground level Deschutes River frontage condo located next to Pioneer Park! Enjoy the great river view from inside the condo or the patio. Updates include porcelain tile flooring, lighting, ductless heat/AC, gas fireplace, appliances, quartz countertops, cabinets, sinks, plumbing fixtures, etc. Short distance to downtown Bend, shopping, restaurants & the river trail. HOA fees include pool, hot tub, electric, gas, water, sewer, garbage, cable, internet & all landscaping & exterior maintenance. 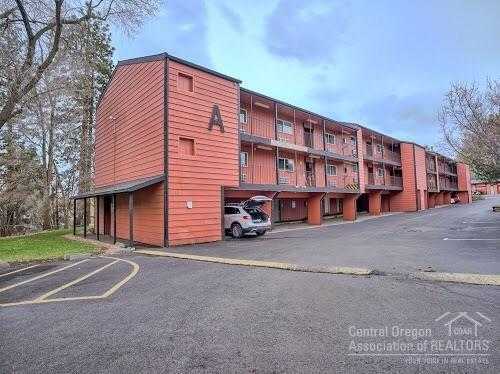 Please, send me more information on this property: MLS# 201901961 – $185,000 – 1565 Nw Wall Street Unit 204, Bend, OR 97703.